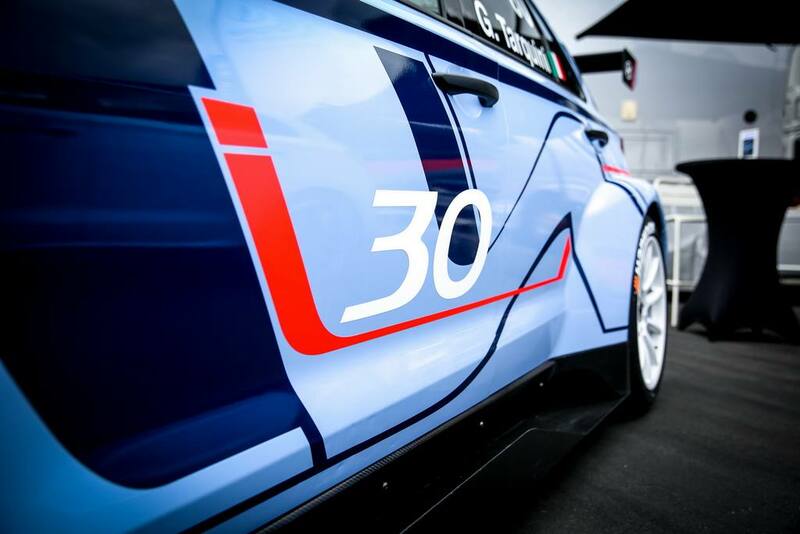 The all-new i30 N TCR made its track debut at the Nurburgring round of the TCR series. 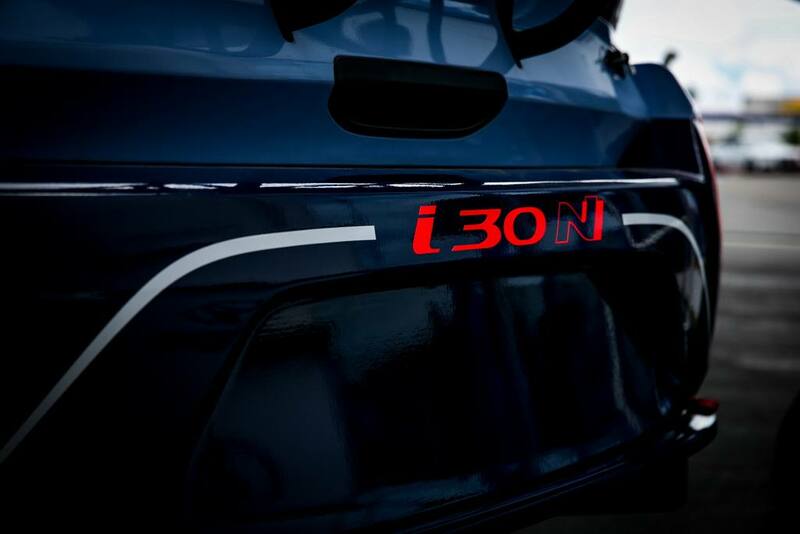 The new generation i30 has received good response since it arrived in the global markets and it was followed by the brand’s first mass production N vehicle, the i30 N hot hatchback recently. 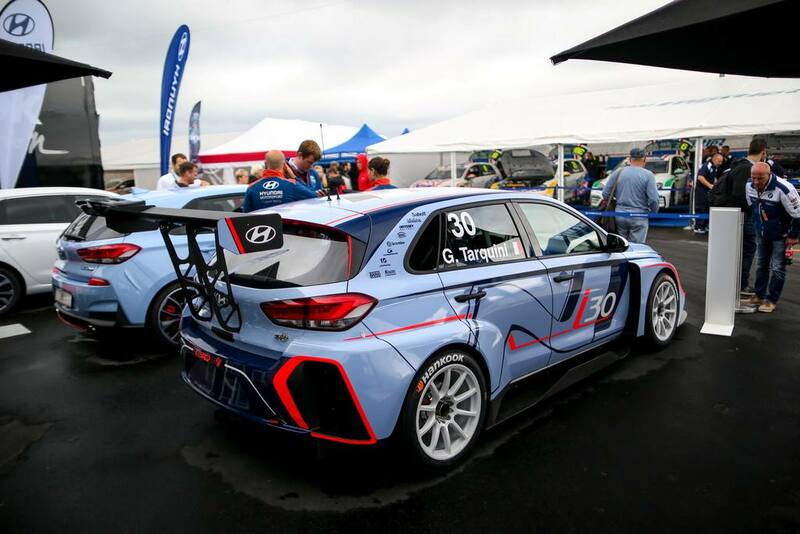 The TCR though is a racing derivative of the production i30 N and has its own bells and whistles to be a track performer. The first dedicated racing machine on track from Hyundai’s Motorsport division was displayed at the ADAC TCR Germany series as it looks to captivate prospective privateers. 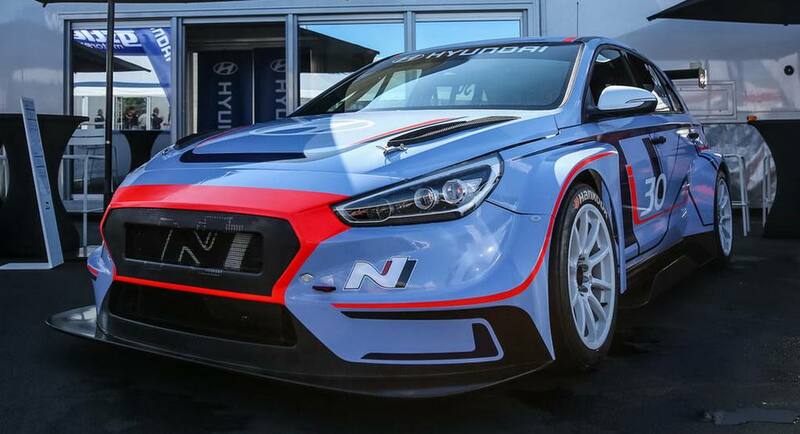 The growth of TCR series is due to the fact that it is accessible and not too darn expensive to compete in unlike the top-tier categories and Hyundai is looking to enter the fray with the i30 N TCR. Currently, the grid has 40 drivers with two races for half hour each. The South Korean auto major is planning to introduce the new TCR for 2018 season. It features plenty of bold bits for enhanced track experience and of course hooked to the tarmac. Wearing a brand new livery, it emphasises the N performance range that will bear more models along the way. 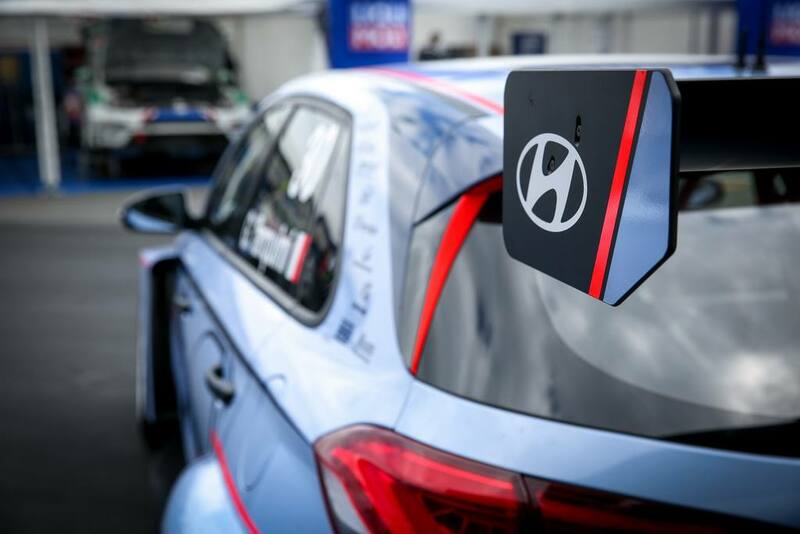 Hyundai has been doing secretive and open testing the i30 N TCR and recently it clocked miles at the Misano 24 Hours in Italy. 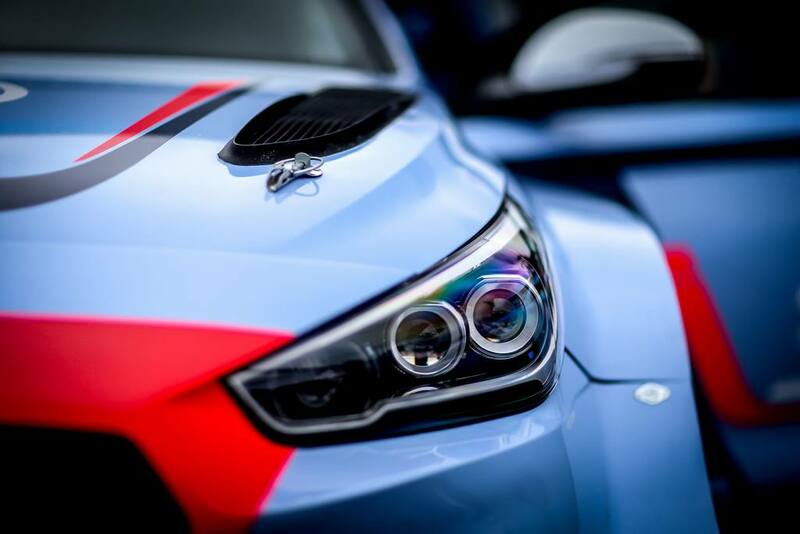 Finished in sky blue colour as opposed to the darker blue we have seen on the WRC rally cars, the i30 N TCR gets Active Red Highlights as well. The first set of deliveries will commence this December. 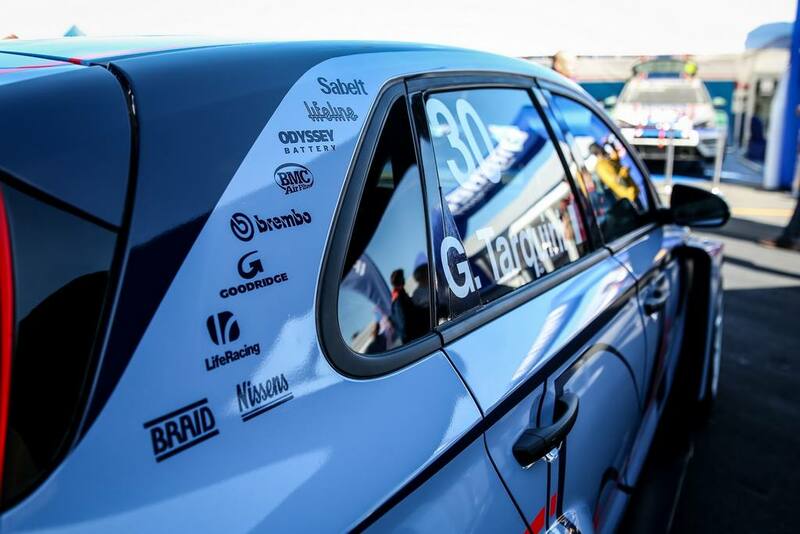 According to Andrea Adamo, Hyundai Motorsport Customer Racing department manager, the i30 N TCR is specially designed for customer racing and it is showcased at the ADAC TCR Germany series because it was the perfect championship to start the proceedings with.